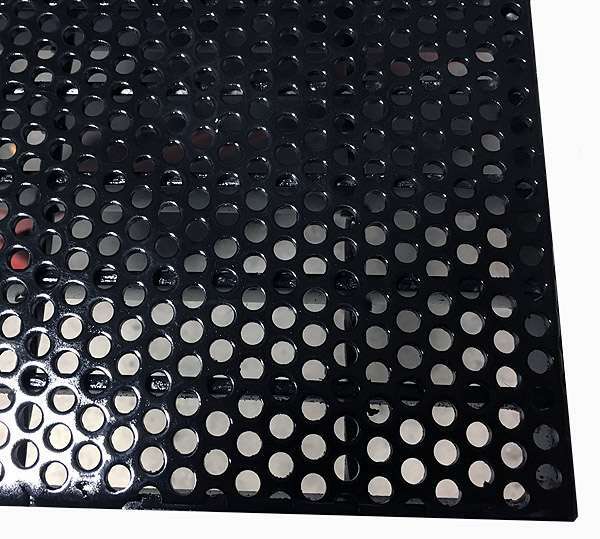 Metals Depot exclusive PERF-GRATE™ Trench Covers for Driveways and Sidewalks are an economical solutions for covering trenches and drain openings in both commercial and residential applications. 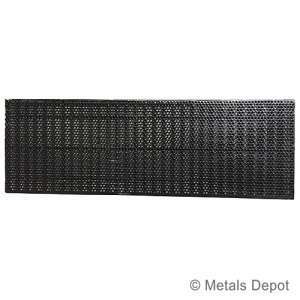 Its perforated top is ideal to prevent leaves and debris from entering while allowing a continued flow of water. In addition its unique design is perfect for high pedestrian areas where children and pets are a safety concern along with preventing heel breakage from womens shoes. This product is also widely used in applications for animals such as kennels, zoos, horse barns, etc. The uses for our exclusive Perf-Grate Trench Cover is virtually endless. 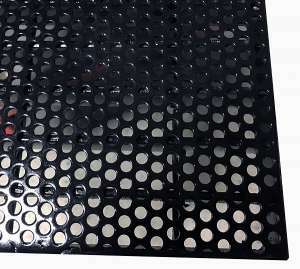 ADA compliant Perf-Grate also complements wheel chair and walker use. Fully welded for ultimate strength and painted black. Lengths are standard 36 inch for easy installation or removal for cleaning, but we can make most any size or configuration for your project. Buy multiple panels to get just the coverage you need. 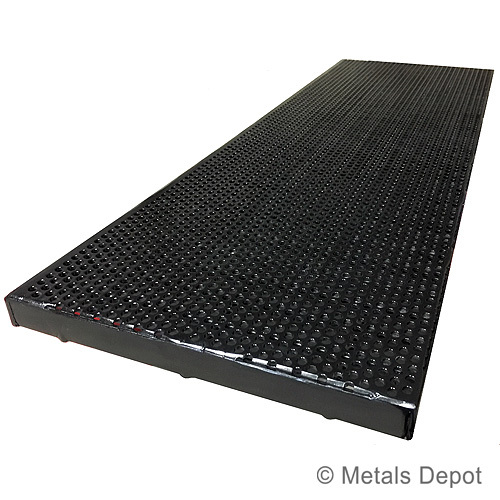 A ledge is required for this product to rest on however we can also add our no-ledge design when a ledge does not exist. 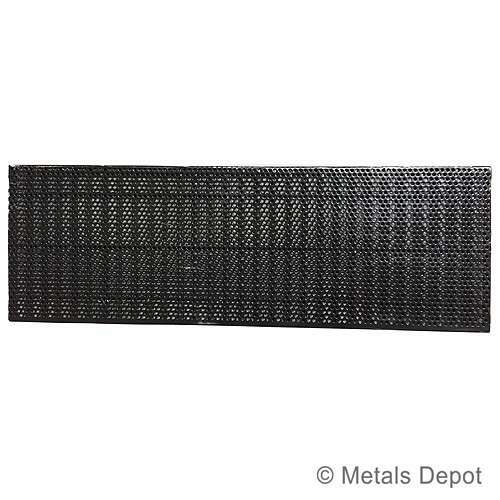 Specifications: PAINTED STEEL 3/16" thick bar X 1" Depth X 12" Wide X 36" Long. 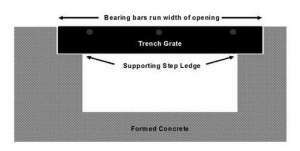 Fits openings of 12-1/8" to 12-1/4". 3500 lb Rated Capacity - Light & Medium Vehicle Traffic, All Pedestrian Traffic.